Here’s this week’s column for my church newsletters. 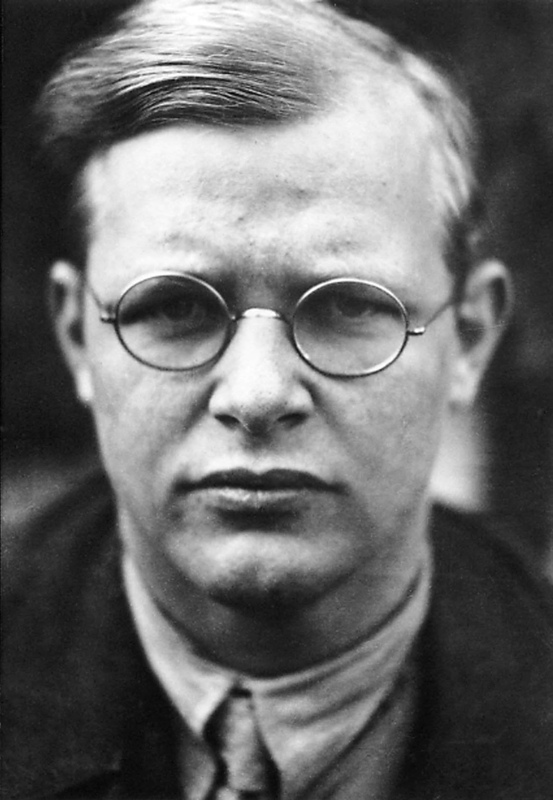 Today I woke up to the President’s remarks at the “National Prayer Breakfast.” (transcript) I find Bonhoeffer’s challenge even more important. How can I, how shall I, pray? On January 15th, the last Sunday before the inauguration, I confessed with some of you that I have a hard time knowing how to pray for someone like the president-elect. This is not a judgment on him, but a recognition of a problem I need to work through. I’m a disciple of Jesus, so I want to align my will with God’s will and my love with God’s love. I am convinced that God’s love includes everyone, including Donald Trump. I have a problem when there’s anybody I can’t hold in prayer — or, it’s a symptom of the depth of the damage he and I and the world bear. Blessing means saying, Despite everything, you belong to God. This is what we do with the world that inflicts such suffering on us. We do not abandon the world. Instead we call it back. Those words of Bonhoeffer will help me. Perhaps they will be helpful for you, as well. I’m still not sure how to lead the church’s prayers. The president’s very name triggers PTSD-type struggles in the souls of some people, including some among us in our congregations. Christ’s people must recognize and honor this very real suffering, and treat it with great respect and care. Christ’s people must, MUST remain a safe community for all who seek refuge. That is something that’s easy to pray for.